Need more apps for your favorite device? iOSnoops can help! Here are 32 iPhone and iPad apps that have just gone free. 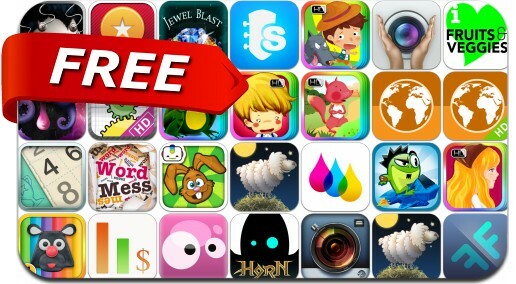 This apps gone free alert includes Hungry Squid, Merge, Toad Rider, Translator, AllBudget2, Songsterr Guitar Tabs, Geared, Word Mess, IQ Mission 2, Flip-O-Matic, Snap Clap, iEarthquakes, Numberama 2 and many others.